Don't give cash to your drivers !!! You only give him his prepaid debit card that can be used all over Europe. 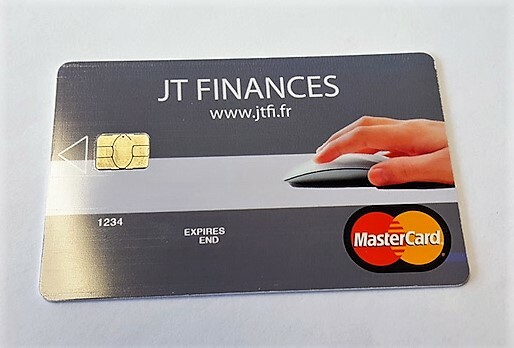 At a distance and thanks to our interface, you transfer the desired sum of your card to that of the driver in a few seconds. Your driver can then pay the expenses, whether it is diesel, a repair, a fine and more generally any expense incurred in connection with your international transport. Thanks to the rechargeable card you are no longer dependent on an oil tanker, you take your diesel in the station of your choice throughout Europe.